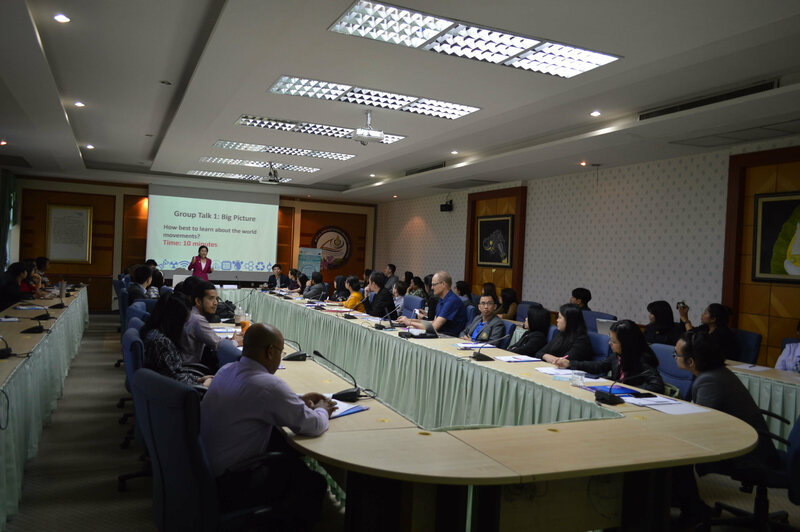 On March 18, the 1st National Roundtable took place in Thailand. 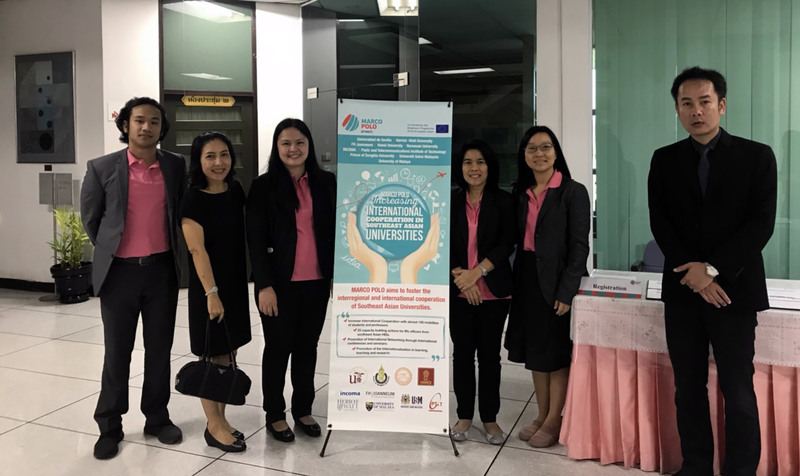 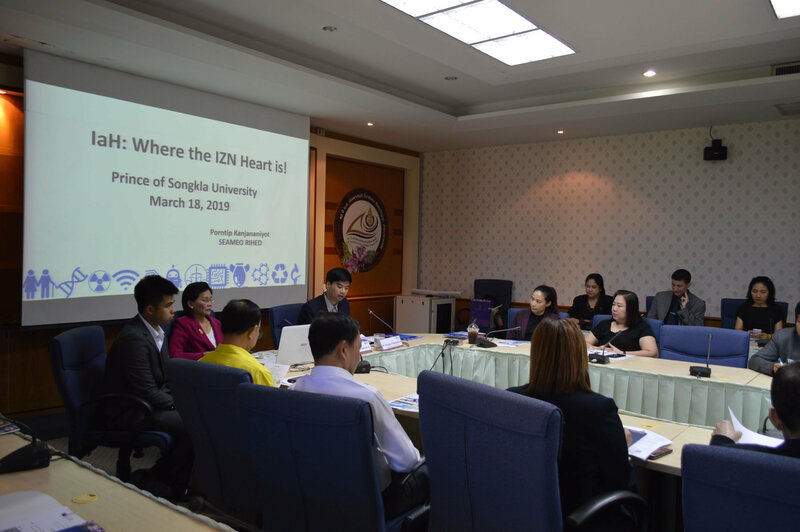 It was a round table on Internationalization at home and was organized by Prince of Songkla University (PSU), although representatives of the Naresuan University also attended. 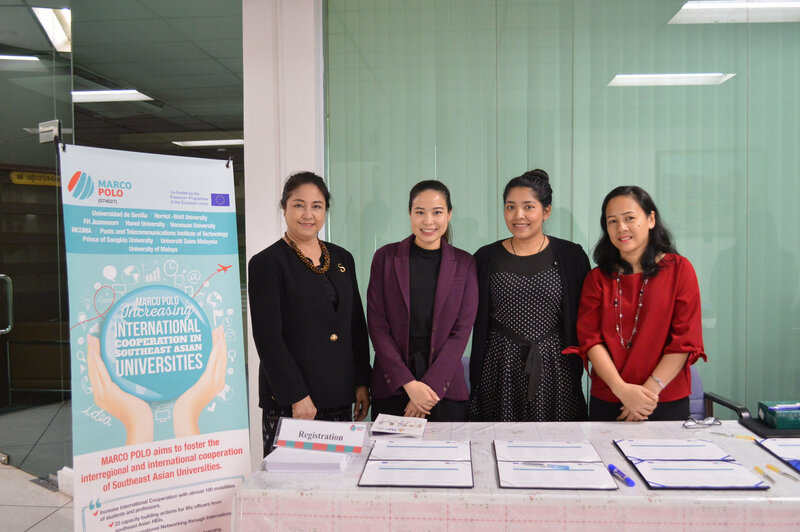 We bring you some photographs taken during this Roundtable.